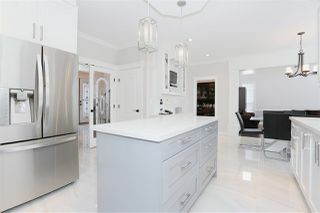 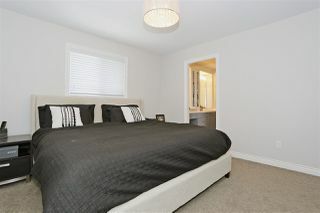 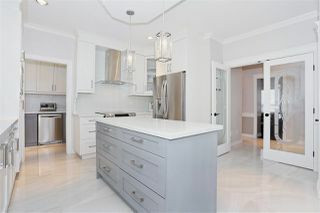 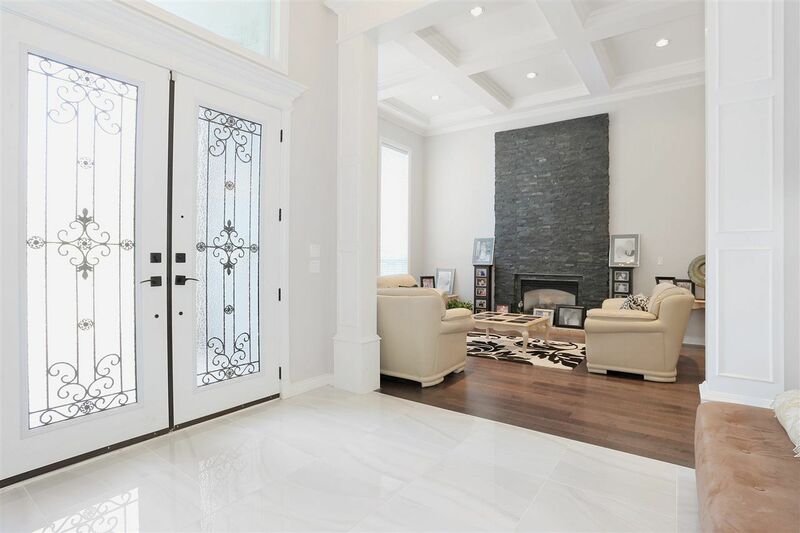 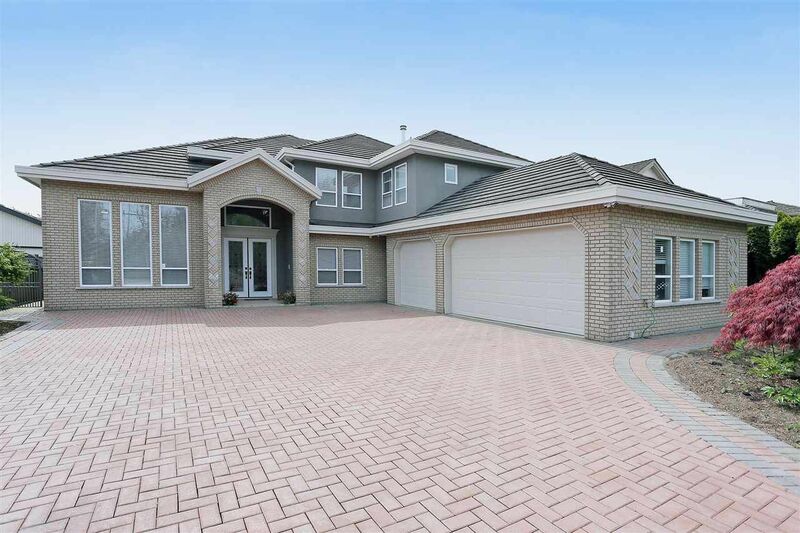 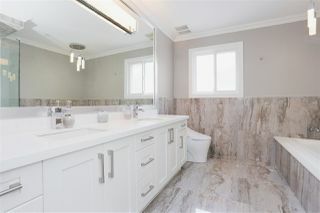 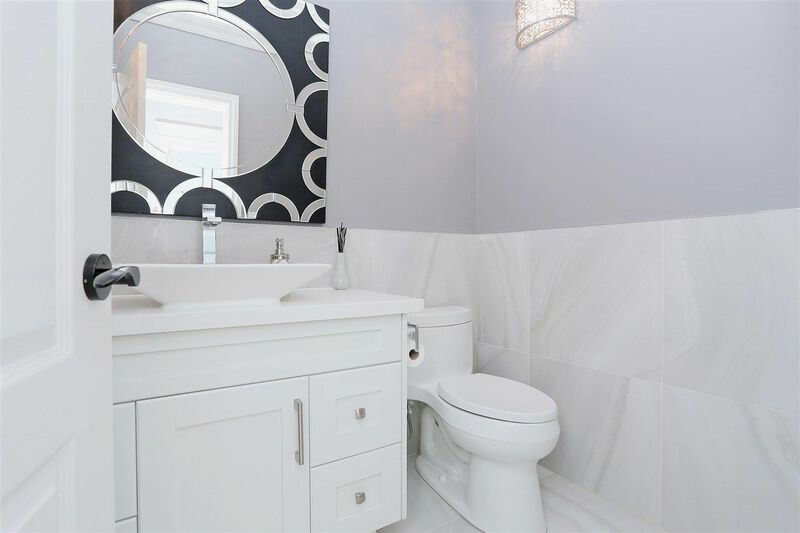 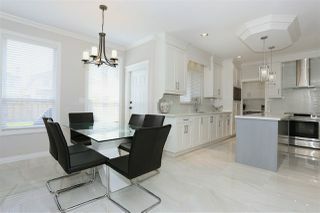 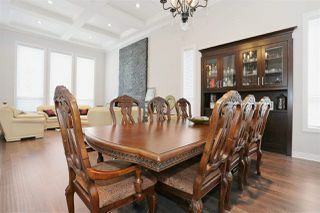 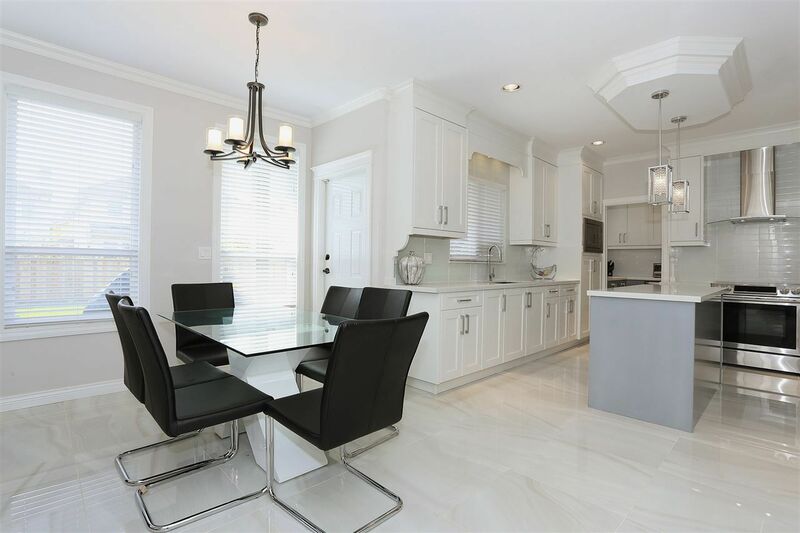 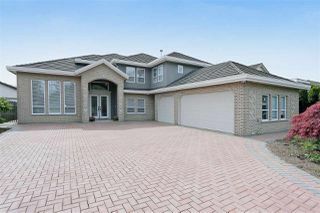 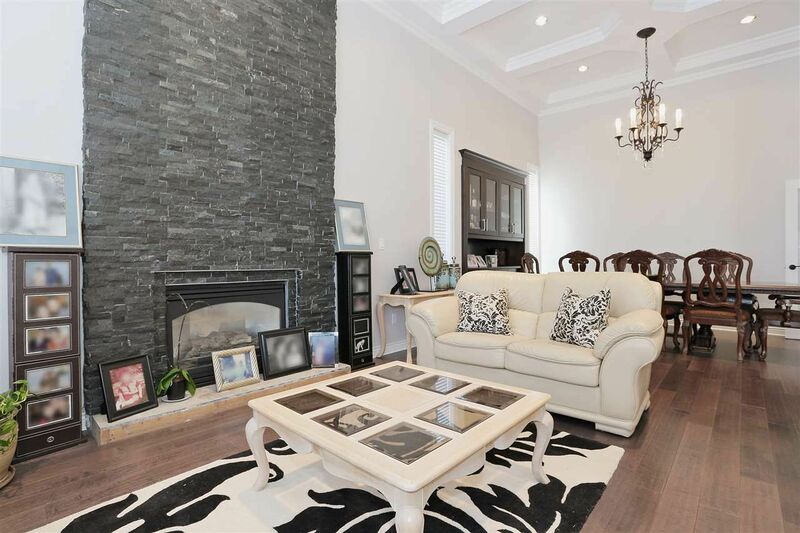 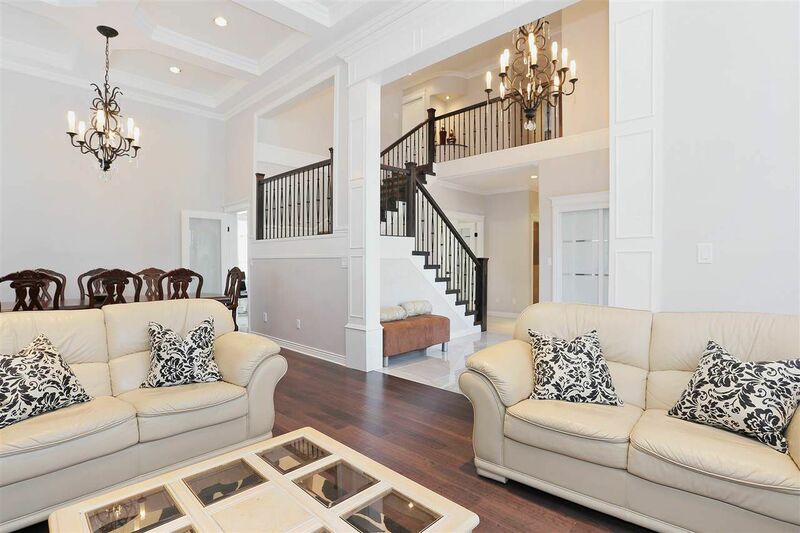 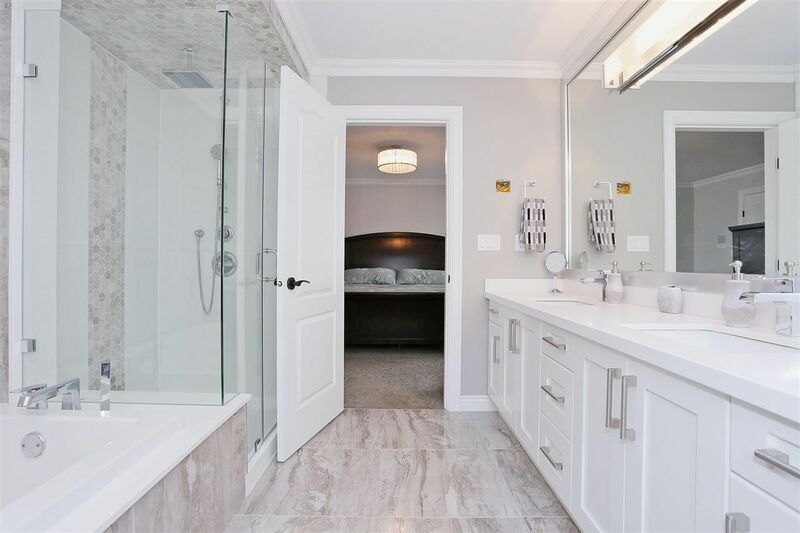 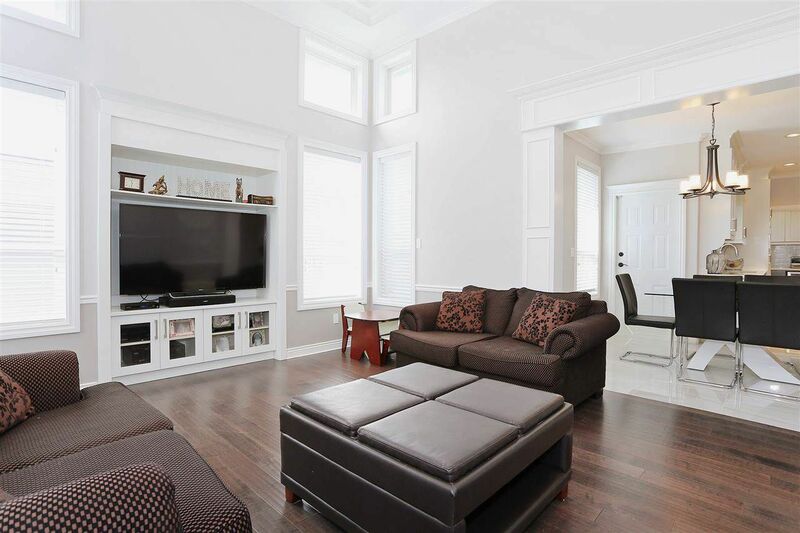 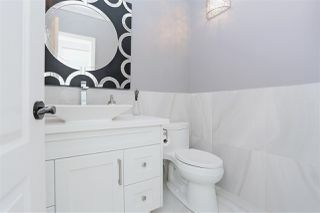 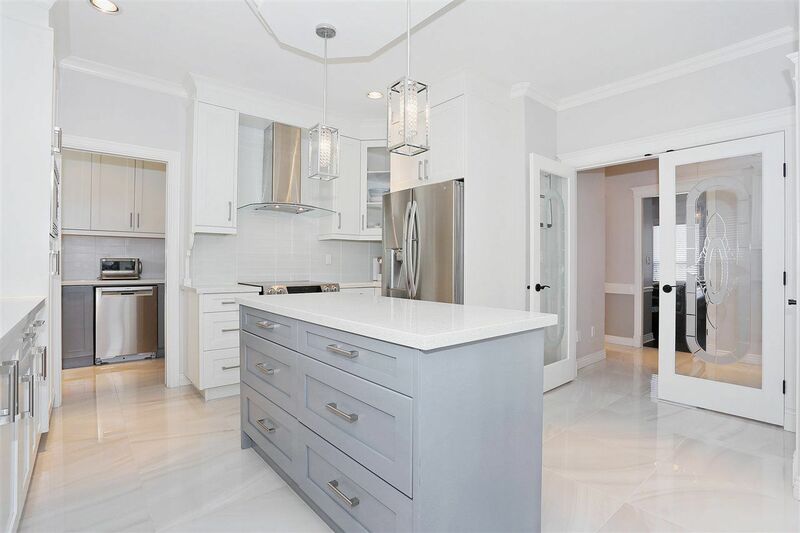 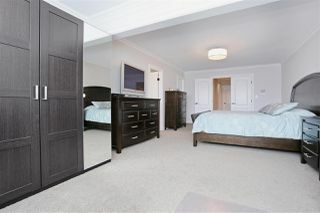 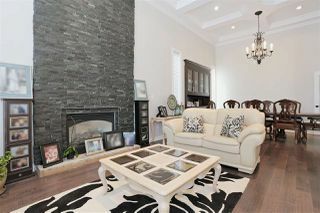 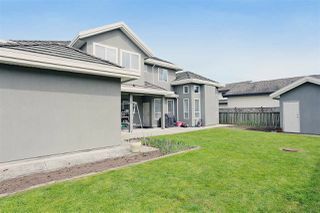 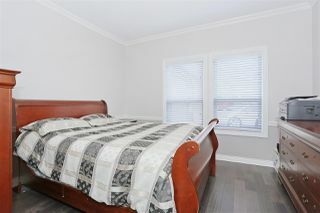 Beautiful FULLY renovated 3,900 SF+ home with $200,000 in updates/renos, situated on a large 8,692 SF lot. Updates include; all new stainless steal appliances, designer lighting, all new cabinets and counters, wireless video surveillance system, and tankless water system. 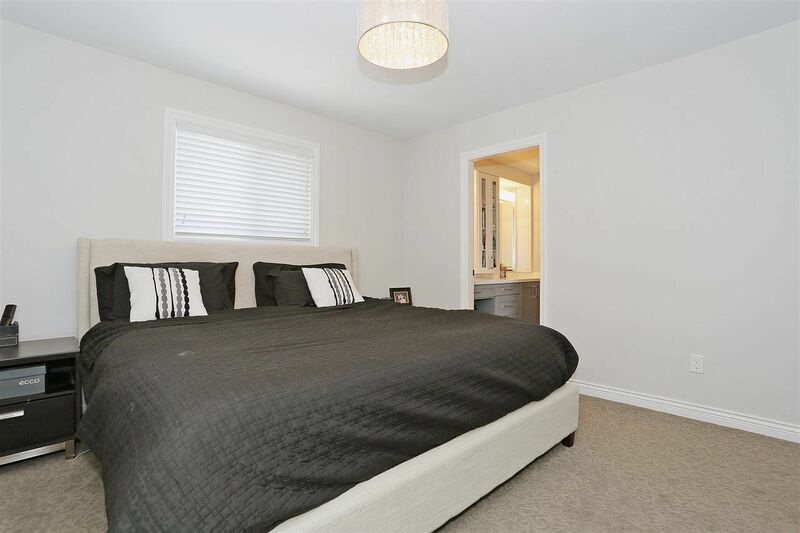 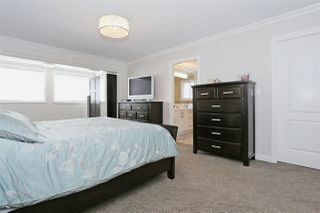 Walking distance to Kathleen McNeely Elementry school and Cambie Secondary School. 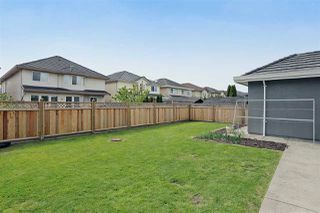 Backyard is approx. 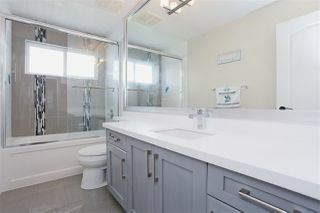 4,000 SF (66x132) south facing.